All right, it's not the Common Core per se, but it sure looks like it. And it helps confirm what most people in the U.S. are saying about the Common Core: "This could be the holy grail of education reform." 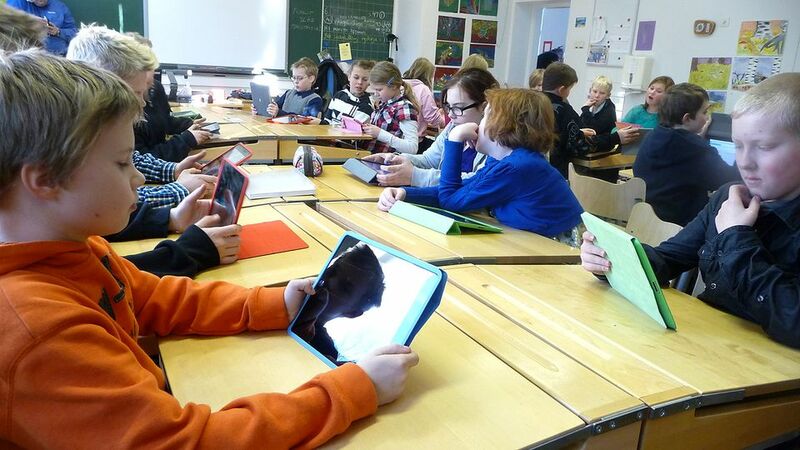 Finland changes its National Core Curriculum (NCC) every few years. While teachers and even students and their parents may want to see other changes made, the process is coming to a close. For a nation that ranks at the top of the so-called PISA tests (for Program for International Student Assessment) administered by the Organization for Economic and Cooperative Development (OECD) to 15-year-olds every three years, the changes Finland proposes are confusing to many but seen as absolutely necessary by administrators and government executives in the education ministry. According to Liisa Pohjolainen, who is in charge of youth and adult education in Helsinki, the capital city at the forefront of the reform program, "This is going to be a big change in education in Finland that we're just beginning." Pupils would be taught cross-subject topics such as the European Union -- which would merge elements of economics, history (of the countries involved), languages and geography... [Or using] a map of continental Europe on the whiteboard ... the children must combine weather conditions with the different countries displayed on the board. For instance, today it is sunny in Finland and foggy in Denmark. This means the pupils combine the learning of English with geography. The reason that Finland is moving in this radical direction is why so many states have adopted the Common Core, also known as the "state standards initiative." While we have been watching Finland, which produces what author Amanda Ripley calls "The Smartest Kids in the World," maybe the Finns have been watching us. The Common Core, for example, "proposes that educators engage students in inquiry and exploration of real world problems and interdisciplinary performance tasks." That's exactly what Finland wants too. 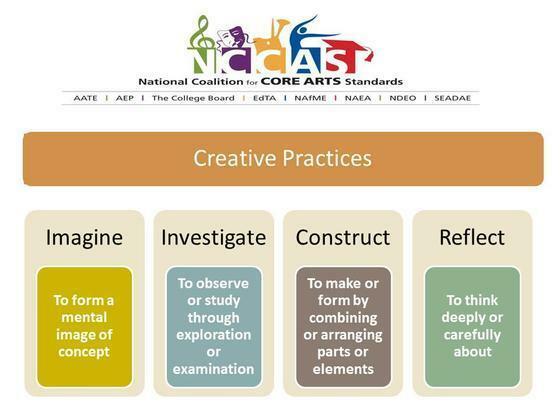 The Common Core is like Finland's National Curriculum Core (NCC) plan. It opens the door to integrating all the disciplines, merging art and science, and fashioning an interdisciplinary curriculum that enhances the thinking skills young people most need. Clearly, this effort here and there is not going to be easy. Most teachers have been teaching single subjects for many years. This new methodology requires collaboration in course planning, team teaching and individual assessment of student outcomes. The students will need to work in groups, participate in the problem solving, and be ready and accountable for what they contribute to their learning. They will be assessed individually too. It is critical that we look at "how students learn." As Howard Gardner has written, some people are more verbal-linguistic, some more spatial, and some more logical, and the list continues. And now, after 30 or so years, this is more widely accepted. Under the Common Core approach to teaching and learning, it will be commonplace. To date this has not yet been widely applied in the schools. 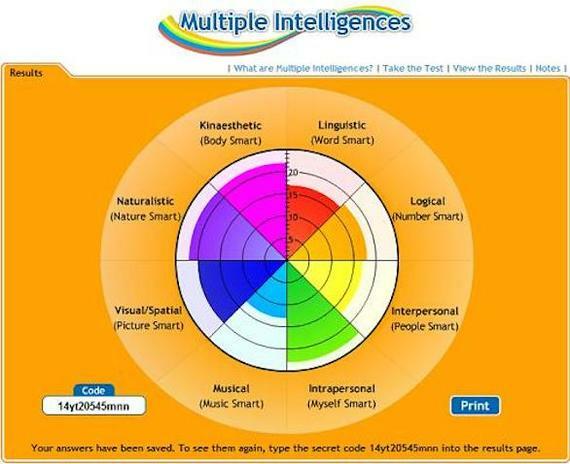 There is simply no longer any reason to deny Gardiner's assertion that we all have "multiple intelligences" and, for our students, begin to craft learning methods that recognize the different learning styles and the need for more tailored individual learning methods. The Common Core also eliminates the silos in education by requiring interdisciplinary, real-word problems to solve. The new global, knowledge economy is calling for radical change in education. This is radical indeed. But as the National Governors Association (NGA) Center and the Council of Chief State School Officers (CCSSO) have pointed out, "Today's students are preparing to enter a world in which colleges and businesses are demanding more than ever before."